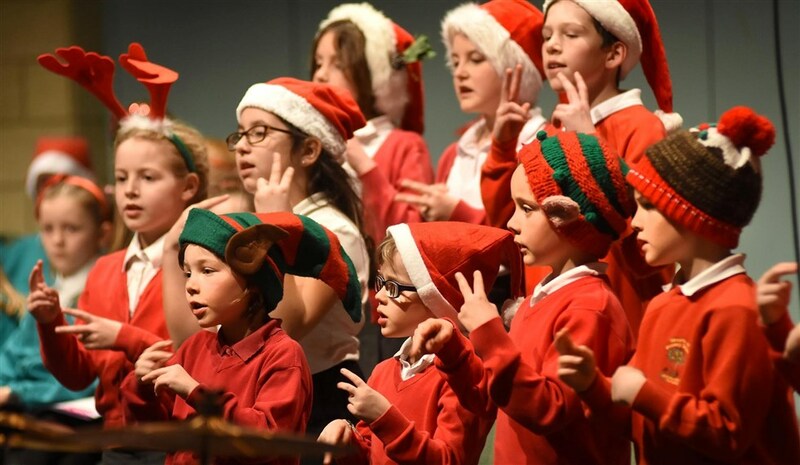 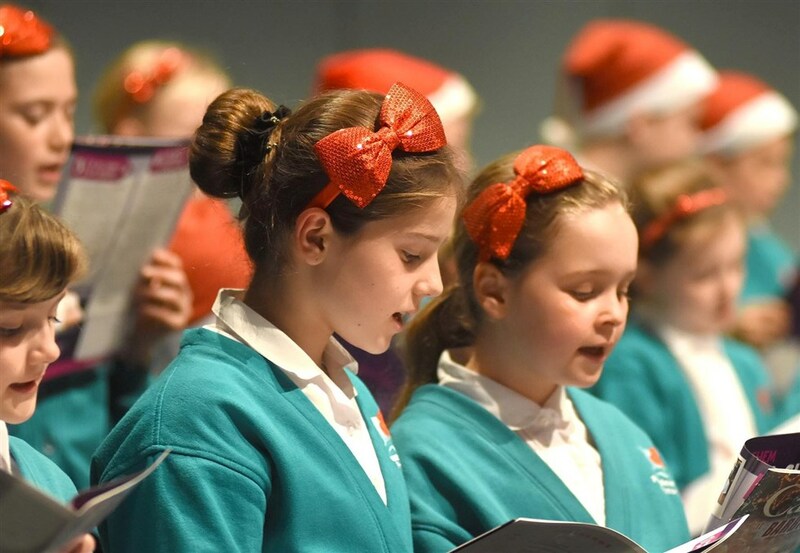 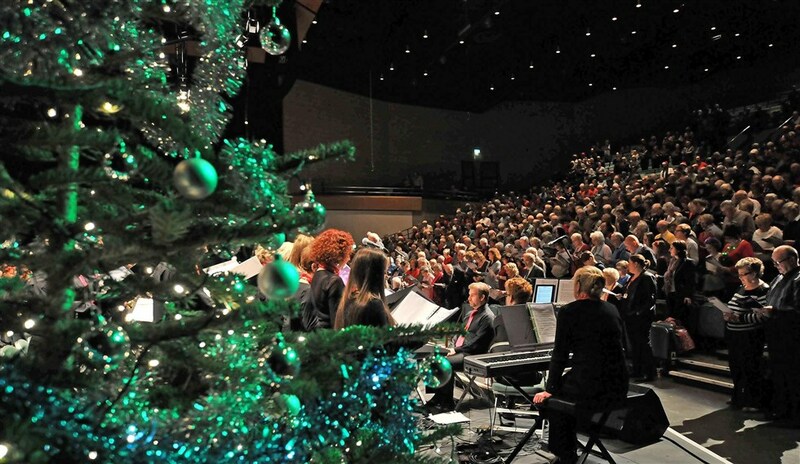 York’s 59th Annual Community Carol Concert will take place at the York Barbican on Sunday 11th December 2016 at 2.30pm. 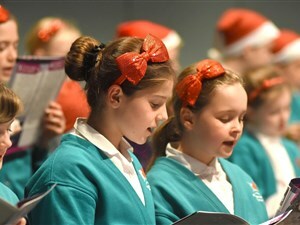 All tickets are £7.50 adults, £6 OAPs and under 14s, with a Family Ticket £24 (2 adults and 2 under 14’s). 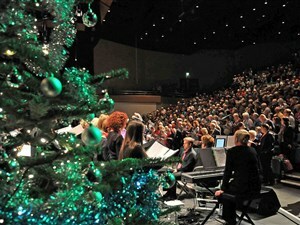 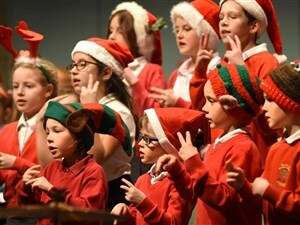 Our regular Mine Host, The Rev’d Andrew Foster will keep an eye on proceedings whilst Assistant Musical Director, Mike Pratt will conduct the community Carols with our Musical Director, John Warburton, also taking the baton for his 38th appearance at the Carol Concert..
Don’t forget to book your seat for this great community festive event.